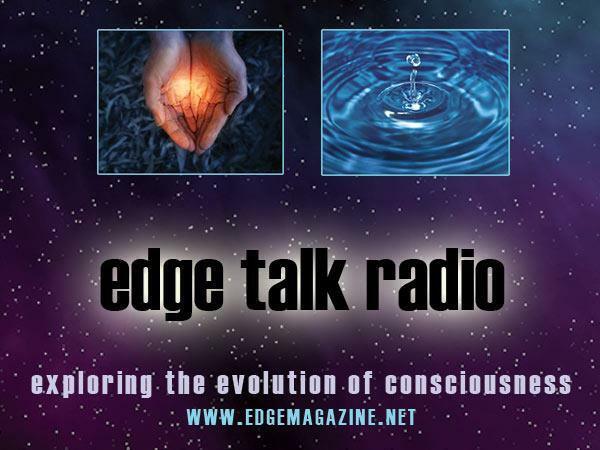 If you liked this show, you should follow Edge Talk Radio. Become the person we are meant to be…become fully present. 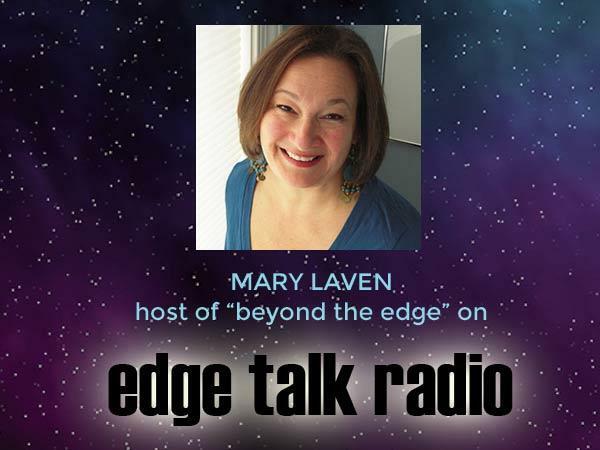 Thank you for your interest in the Edge! Please go to edgemagazine.net to view the latest issue of the Edge.